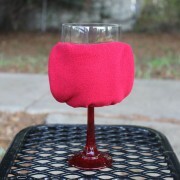 Cup Muff – Cup Muff easily fits around your beverage and keeps your hands warm with its attached fleece-lined muff. 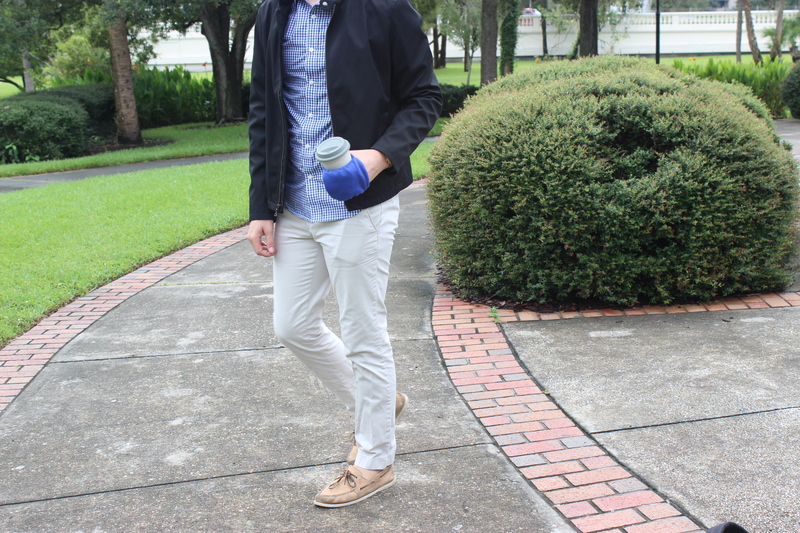 Cup Muff is designed to keep hands warm while holding your favorite beverage. 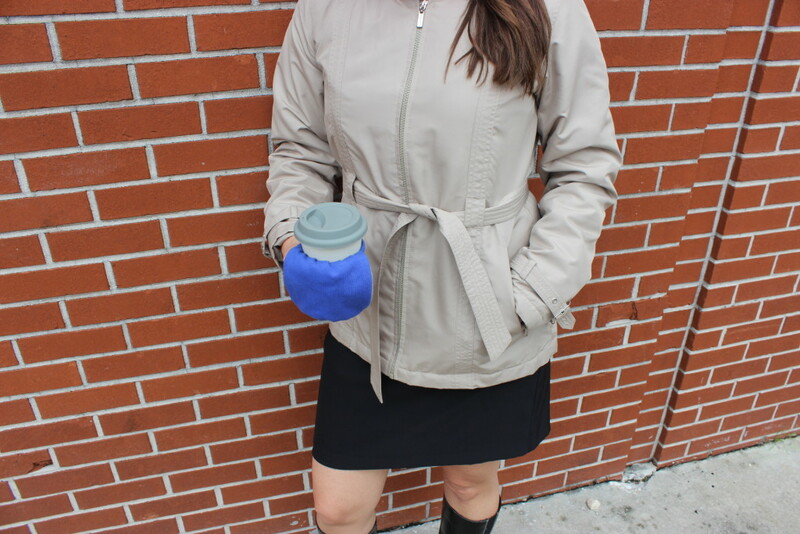 Finally, freezing fingers and hands are a thing of the past while commuting with your coffee cup, holding your beer bottle while tailgating, or sipping your wine around the fire pit. 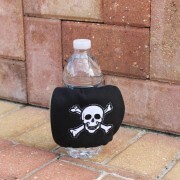 Need Promotional Items for your next gig? 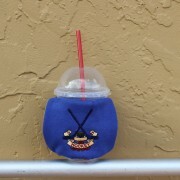 Need your logo on Cup Muff? 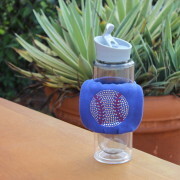 Contact us for your company’s promotional item needs. We custom order and provide bulk rates! 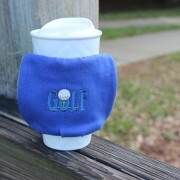 Cup Muffs make great welcome gifts and thank you gifts. Contact us for special rates and designs for your wedding, anniversary, family reunion, birthday, or any other special occasion.